In many of the typical Danish tourist towns/villages it is very often a challenge to find the in-between place to eat. It is either junk food or some un-inspiring food at a low price versus nice restaurants, where the cost of the food is in the higher price level. To find a cafe serving some interesting food at a OK price level can be the real challenges !!!!! However, in Nordby located on Samsø you actual find all three options. And if you are looking for the in-between options, you should find the cafe called Frokostgalleriet located in the high street of Nordby. 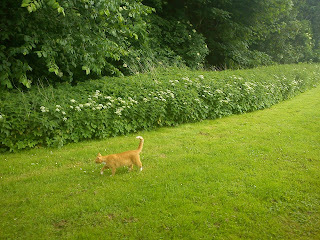 We found this place after a very, very wet walk of 10-12 km walk in Nordby Hills. Here we were eating a nice lunch, while our rain clothes were creating lakes around us. 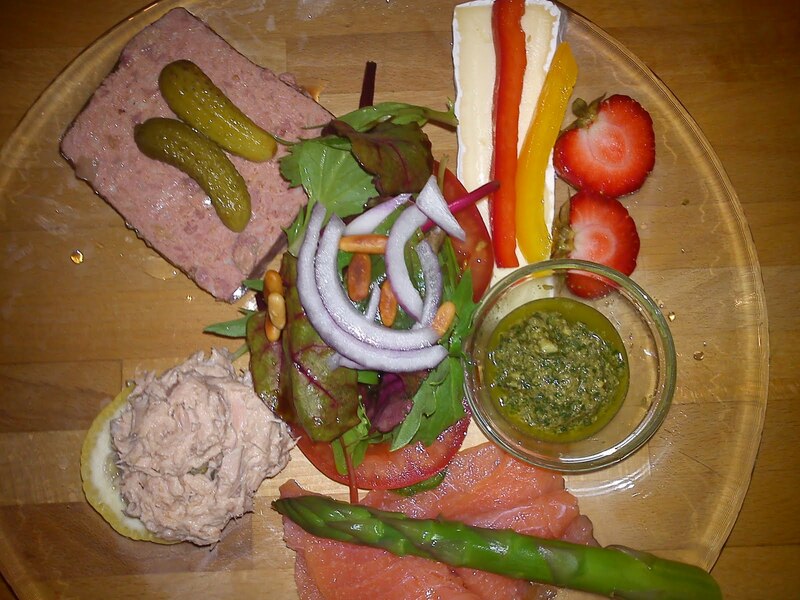 The lunch plat was a tuna mousse, salmon with asparagus, a little salad, pate and finally some cheese. This lunch plat was served together with rye bread and white wheat bread. 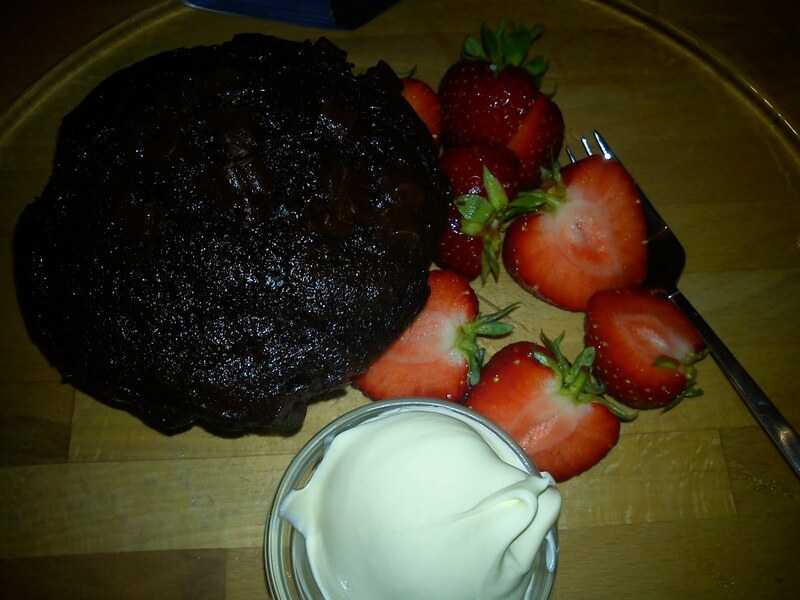 And as a sweet end we had a cup of tea/coffee served together with a big chocolate muffin "dressed with" fresh strawberries and sour cream. 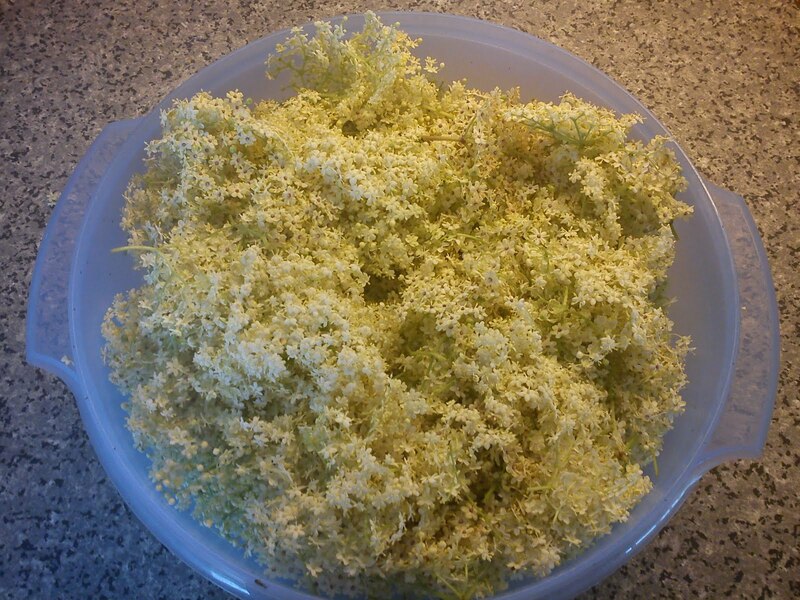 I have found this recipe on elder flower tea in the cooking book called "året rundt - ideer og inspiration til lidt af hvert" by Trine Penlau. Apparently this elder flower tea served together with honey should be bringing you relief, which you should have a cold and/or be coughing. If it true or not, I do not know, as I have not tried yet. 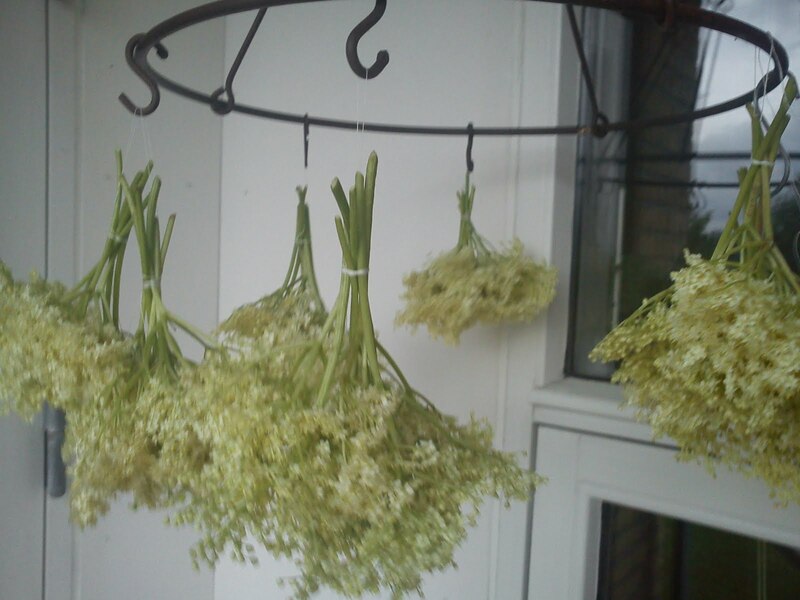 Place elder flower stems in small buckets with their head up-side down. Let them dry in the wind away from the sun light. 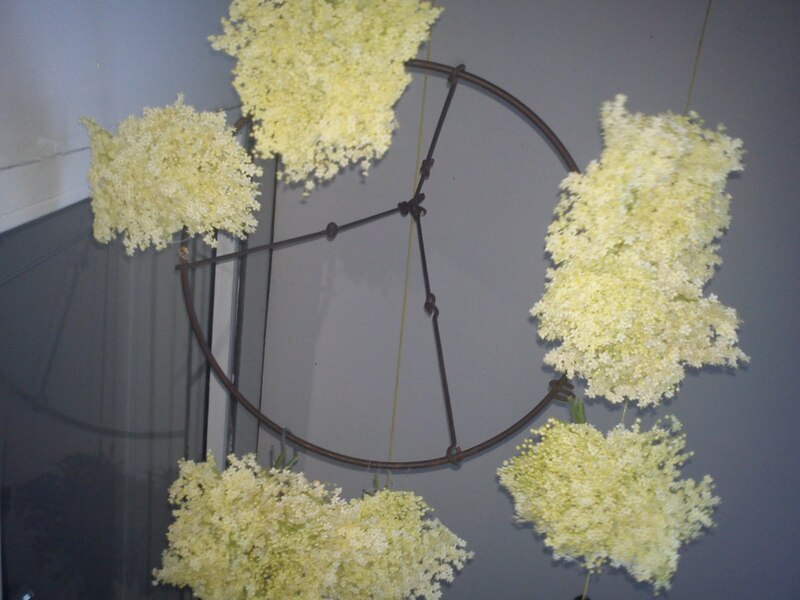 Remove the dried flower from the stems. 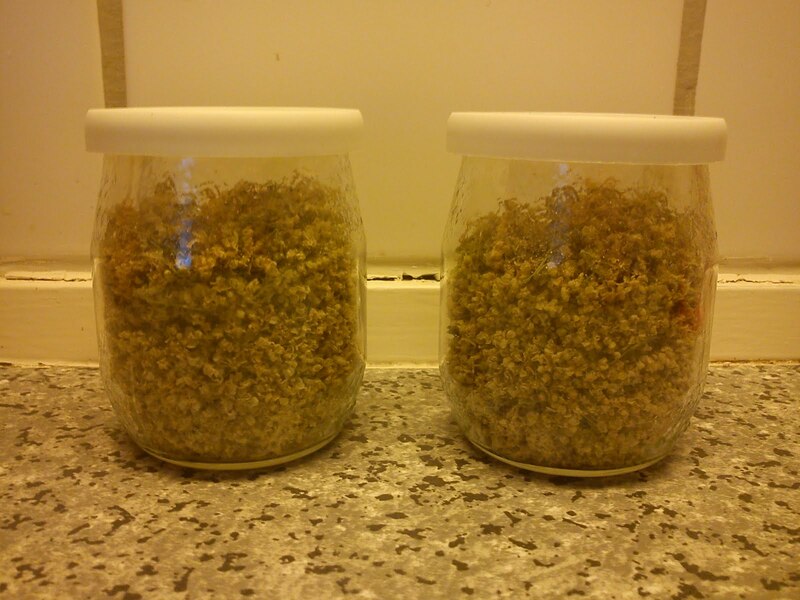 Place the dried flowers in air tight containers. Use one tablespoons of dried flowers for 250 ml boiling water. Let the elder flower infuse the hot water for 10 minutes, before drinking it. 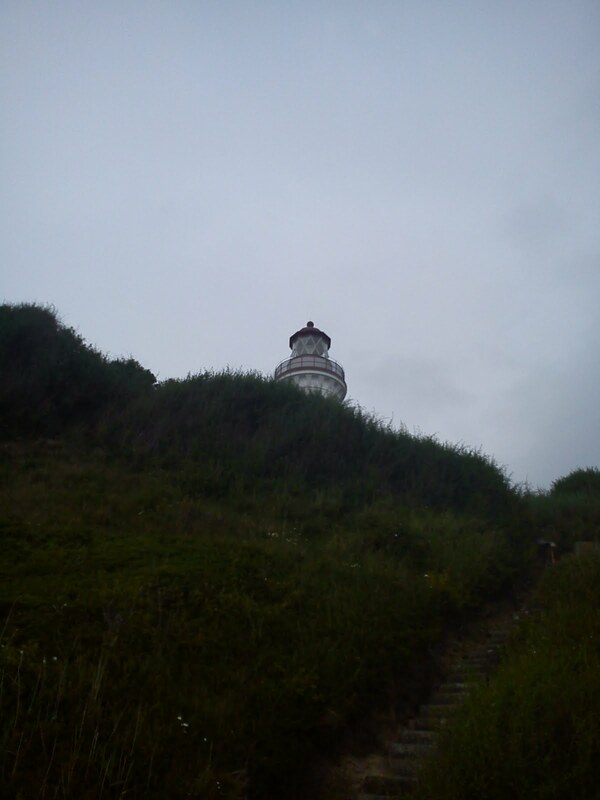 During the extended week-end to Samsø we went cycling to Vesborg Fyr (=light house) located on the south coast of Samsø, where you are having a brilliant from Zealand over Funen to Jutland out over the Kattegat. 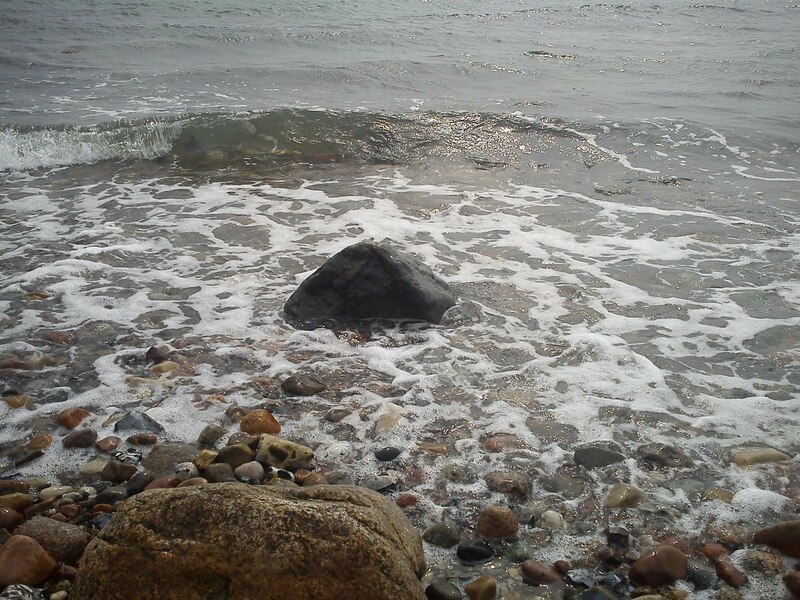 Located next to Vesborg Fyr you will find a small coffee shop called Fruen ved Fyret (= The Lady at the light house). 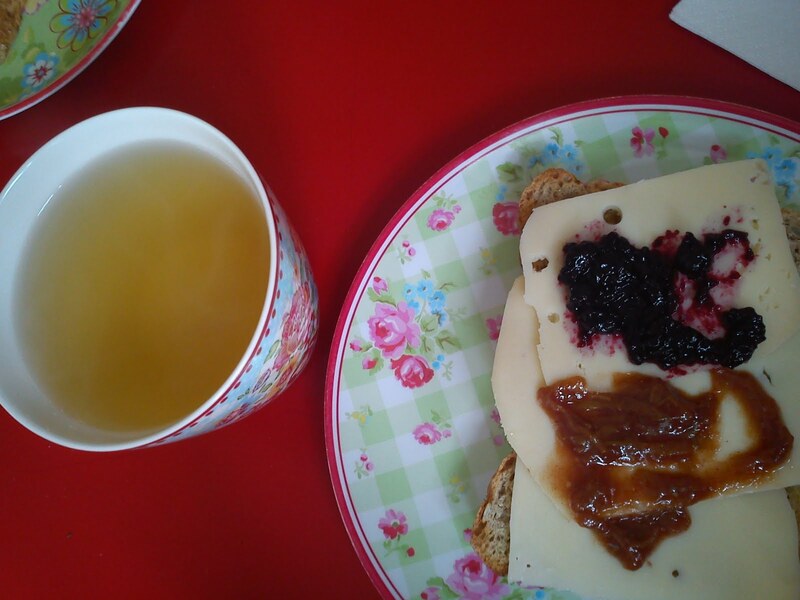 Here we enjoyed a cup of tea/coffee together with cheese sandwich incl two types of jam to choose. We decided to eat both type of jam on our cheese sandwich. style cookies. I decided to taste the cookie with liquorice pieces inside. I really like this idea, but I was slight disappointed with outcome/results of this idea. The structure of liquorice was maintained in the cookies, but the actual flavour was not easy to detect. However, I will have try it out in my kitchen, perhaps letting the liquorice pieces infuse the cookie dough night over in the refrigerator ? I will keep you posted on the outcome. 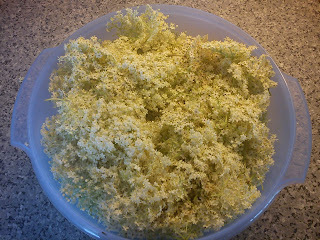 This recipe on elder flower cordial I have been using for the last couple of years production. It is a good rowing friend called "Palle", which has shared this specific recipe with me. And I very grateful for this, as this recipe has a good balance between sweetness and acidity combined with an unique flavour twist of lemon grass. Cut the lemon grass into rough pieces. Add them into the bowl. 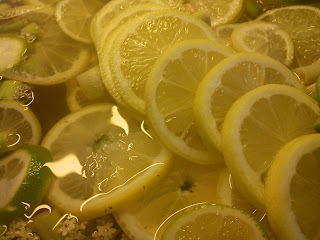 Let the elder flower cordial infuse for 4-5 days in the refrigerator. with boiling water. I do not use any preservatives, so this is important to increase shelf-life of your cordial. Enjoy the Midsummer power infusion as plain cordial mixing with water (with or without gas), mixing with wine or sparkling wine. Or mix it gin or vodka and lots of ice. 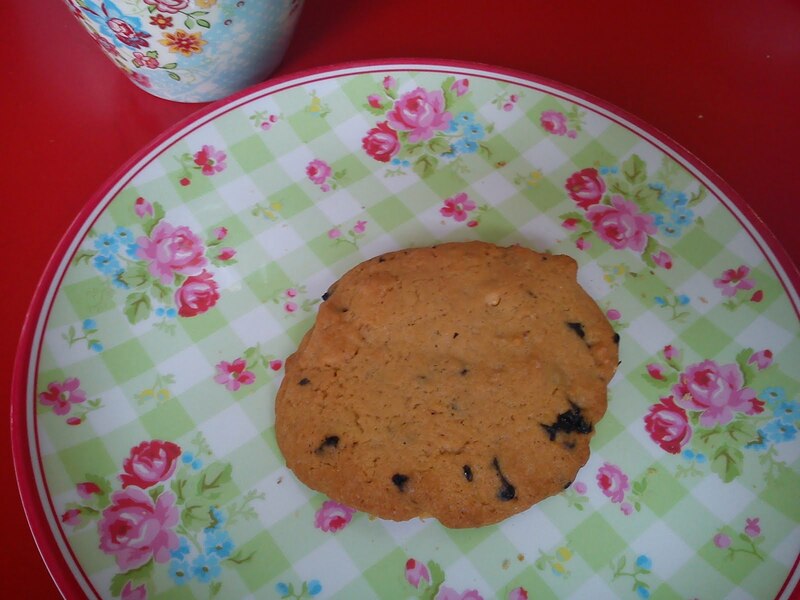 the use of liquorice pieces in cookies. This idea is very interesting, the structure of liquorice was maintained in the cookies, but the actual flavour was not easy to detect. Perhaps the liquorice pieces need to infuse the cookie dough night over in the refrigerator ? 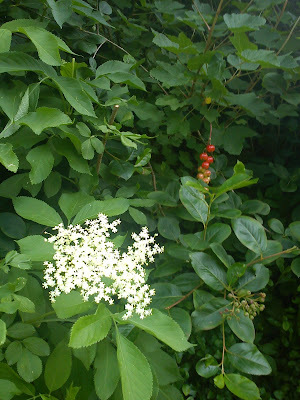 the use of elder flower (visible) in strawberry jam - this gave a nice view in the jam. 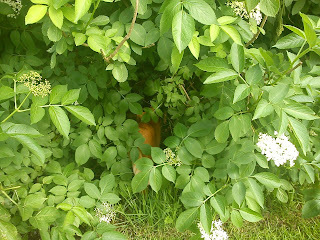 I did not taste the jam, so how the taste is influence by the addition of elder flower in the jam is unknown to me. the use of apricot jam in small croissants - this idea is just great - it is not visible from the outside of the croissant - and the taste of apricot and croissant is quiet good. By the way are you ready for me to share my special recipe on elder flower cordial with you tomorrow Friday ? 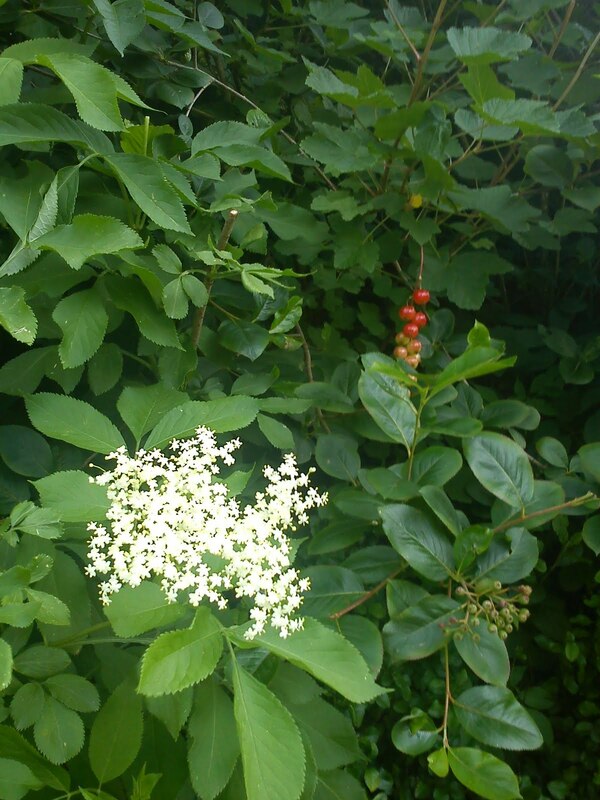 If not, please have a look into, what you would needing for it elder flower cordial ingredients. 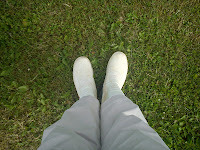 I have returned from an extended week-end stay on the island of Samsø, where a good friend and I have been bicycling, walking, eating wonderful summer food (more about this at a later stage) and of cause some food shopping. 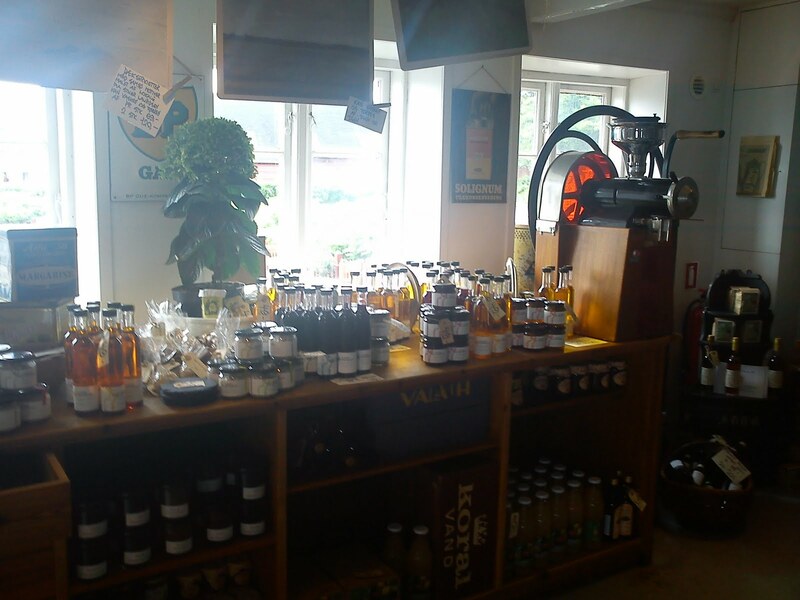 We found an old style grocery shop in Ballen (Den Gamle Butik - Smagen af øen), which has focus on foods produced on the island itself. I find it very convenient, when everything is collected under the same roof, even though that I am not a big fan of concrete shopping malls !!!!! 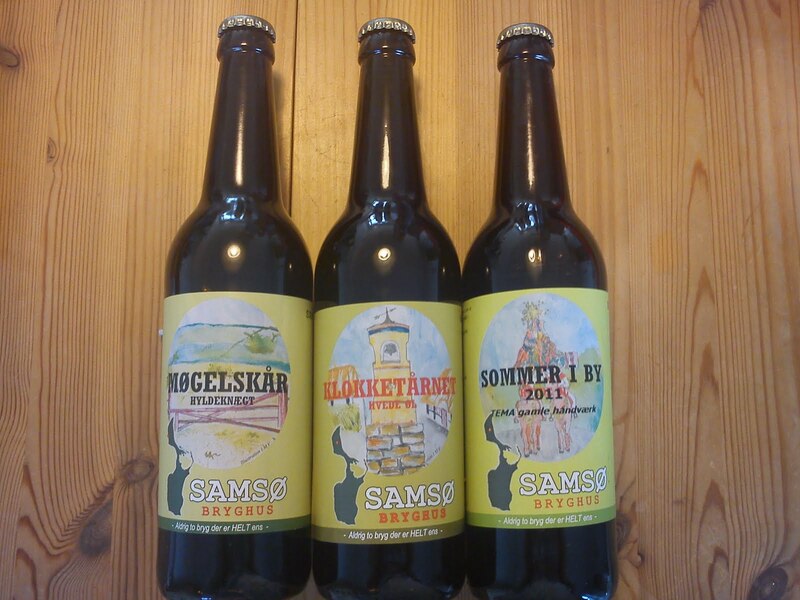 I found three different beers from the brewery in Nordby. I do not drink beer myself, as I really dislike the bitterness in beer. But these beer is a delayed father day´s gift for my father. 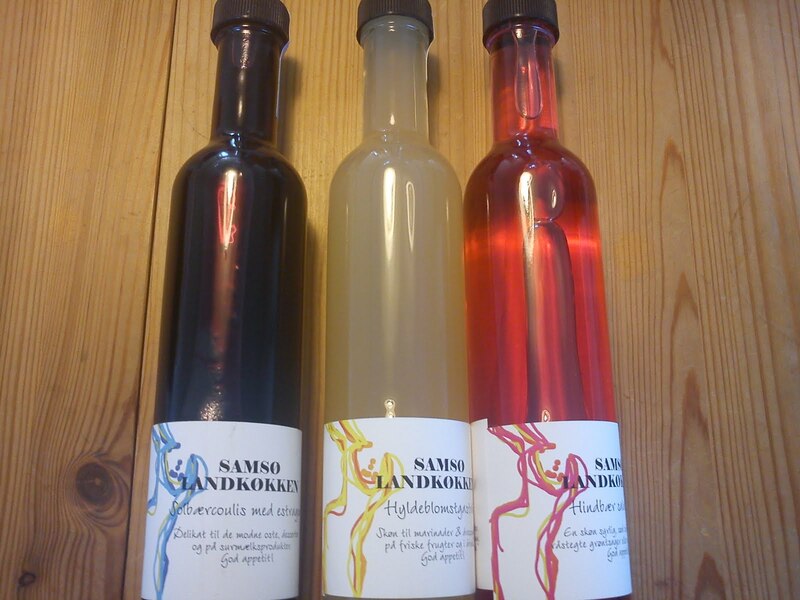 I also found three different syrups/vinegars from the company called Samsø Landkøkken. The bottle from the left contains black currant coulis with tarragon, which can be used for desserts as well as matured cheeses. 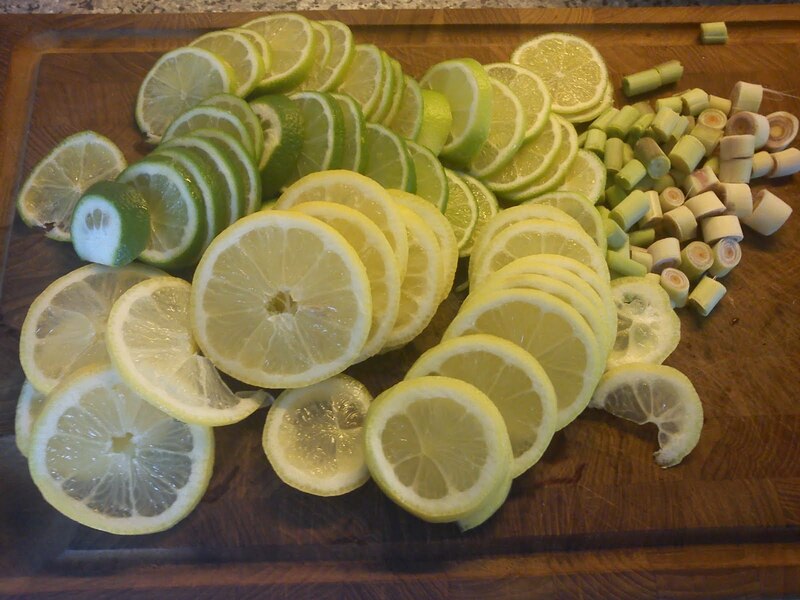 The bottle in the middle is elder flower gastric for used in marinades, dressings, fresh fruit and drinks. The bottle to the right is raspberry salad syrup, which can be used in salad or in desserts. 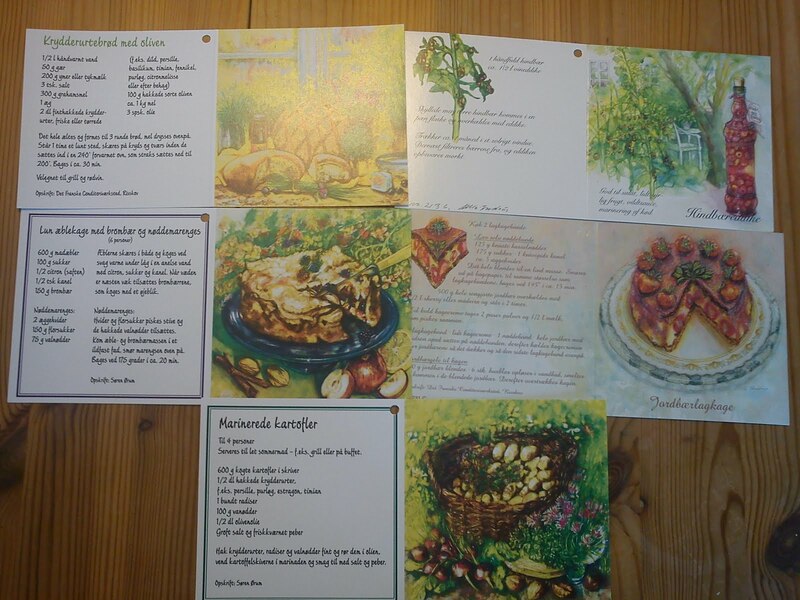 At the artist Ulla Fredsøe shop in Nordby I found these small gift cards with some appetizing drawings combined with various recipes. I regard those as a little Samsø cooking book :-) I will test the recipes later and share the results with you. I find apple juice to be a very tricky product, it either wonderful of real apples or it taste very, very synthetic of unreal fruit. 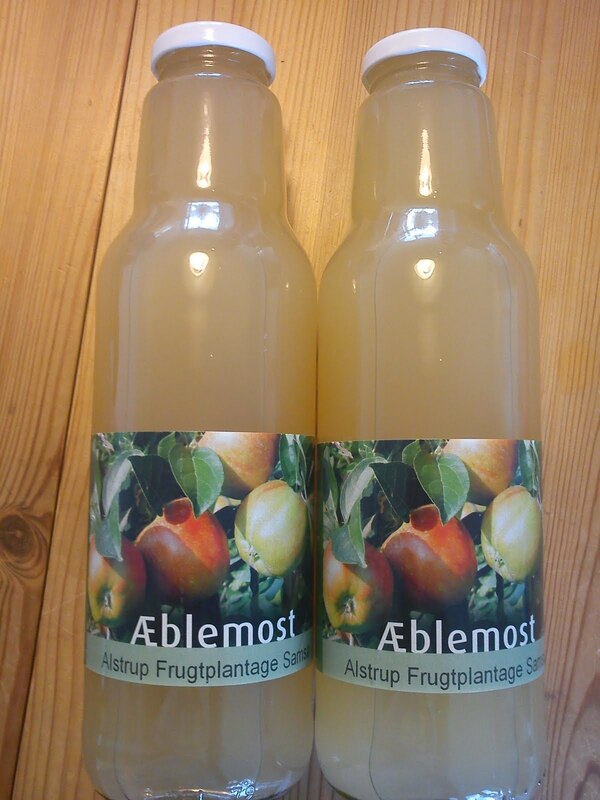 So I have expectations to these apple juice from Samsø, that they will actually taste of apples. 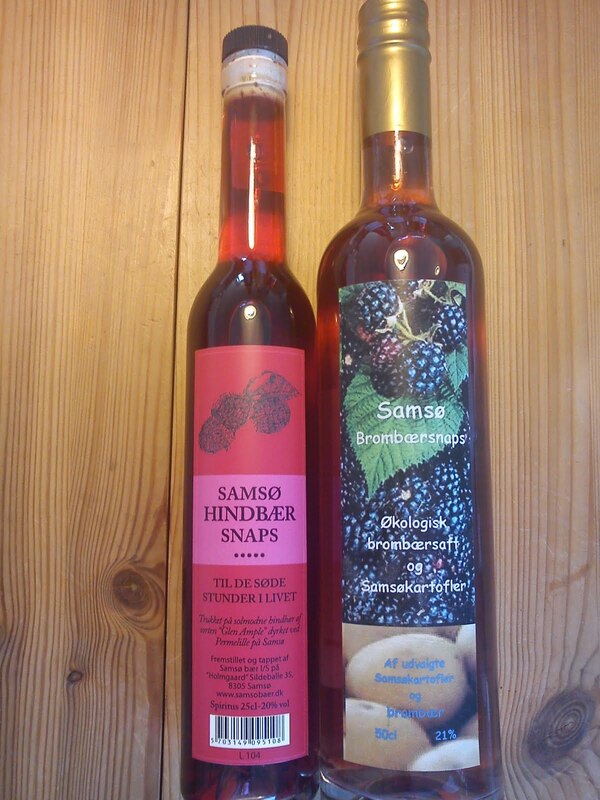 And finally I found two different types of fruit liqueurs. One based on raspberry and the other based on blackberry. 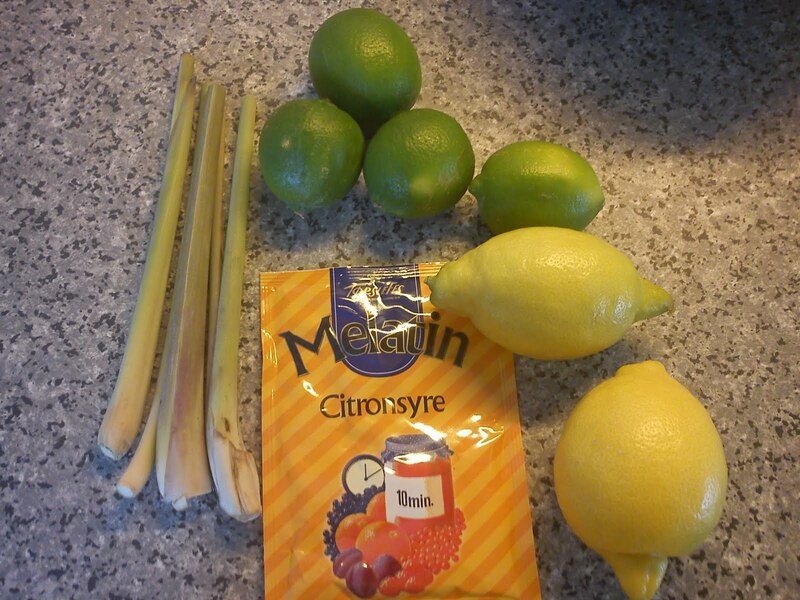 I will test those in various summer drinks during this great summer time. 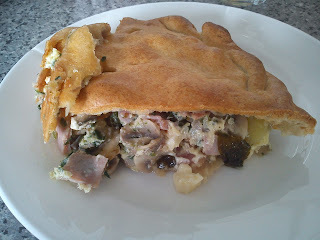 I have found this recipe on this recipe pie with ham, potato and feta cheese on the blog called "newyorkerbyheart". I have made a few modification to it, and feel free to this, so it fits to your taste as well as the content of refrigerator. The addition of eggs is not needed, but I had some eggs in the refrigerator getting close to end of shelf-life. 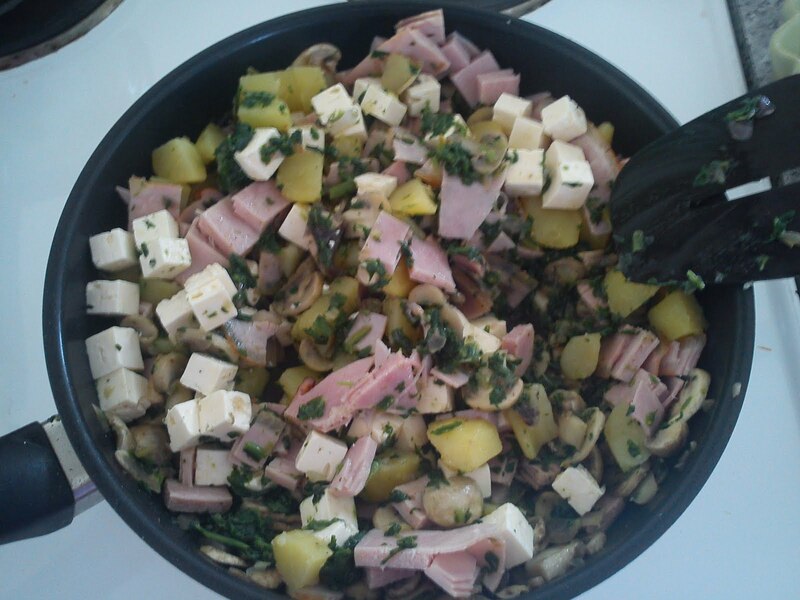 Add the sliced mushrooms, fry them until they reduced in size. Add spinach and chopped garlic. Remove the pan/cooking pot from the heat. Season with pepper, nutmeg and basil. I did not salt, as the feat cheese is containing a lot of salt. Cover a pie form with one roll of the pie dough. Pinch the pie dough with a fork. 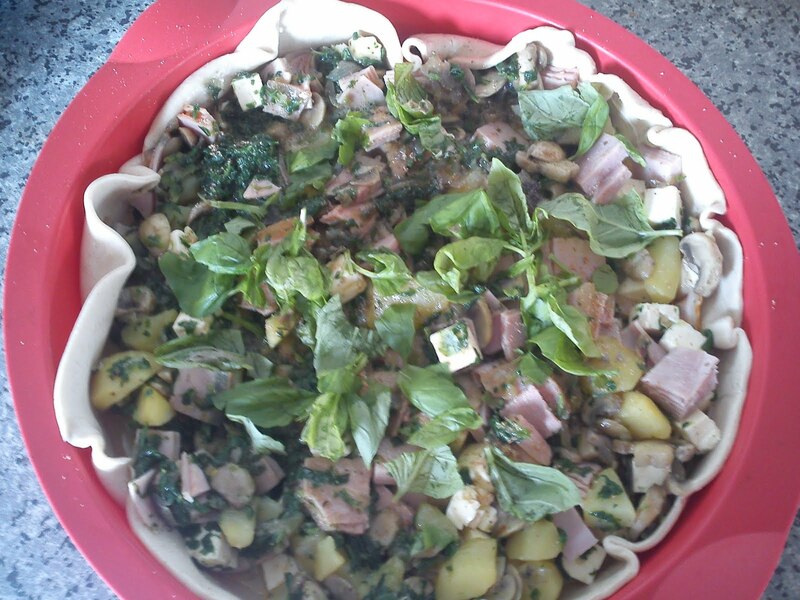 Add the filling into the pie form. Whip the eggs together and pour them over the pie filling. Cover the pie filling with the second roll of pie dough. Close it tight. 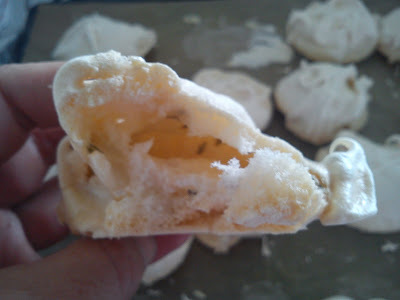 Make holes in pie dough to let the steam out during the baking. 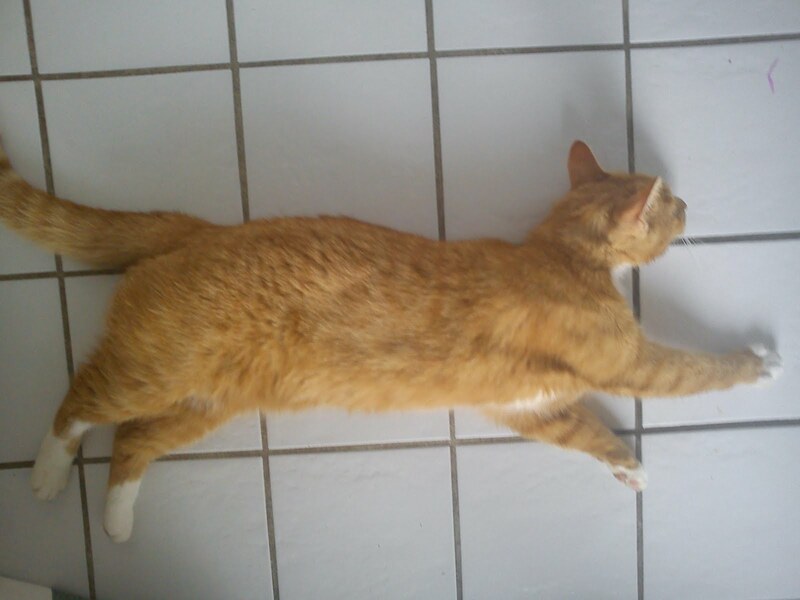 Place the in the oven. 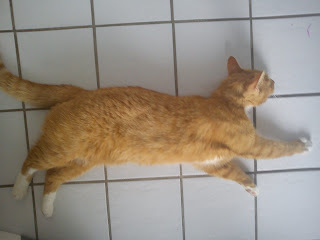 Bake at 200'C for 30 minutes. 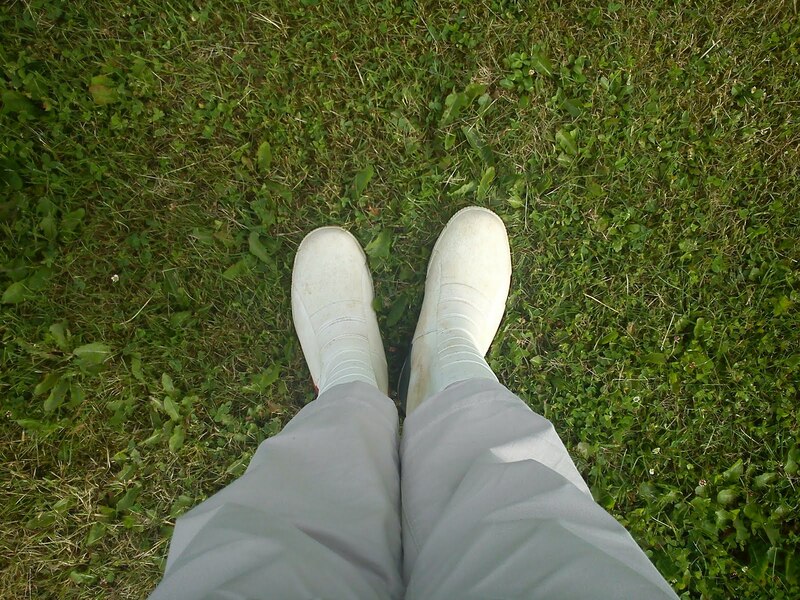 As the elder trees in my local neighborhood have formed a defence team with the local nettle gang, it is important, that you dress up with rain boots and long trousers to protect yourself against nettle burnings. 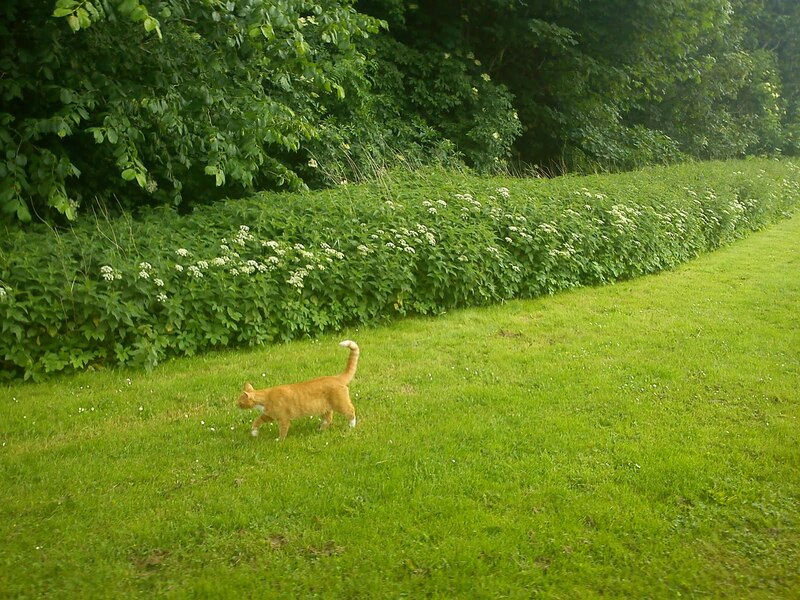 Hannibal the Cat for some unknown reason decided to join me on this elder flower hunt, he would either in front or behind me like a dog, which is a little bite strange, as he is actual a CAT !!! 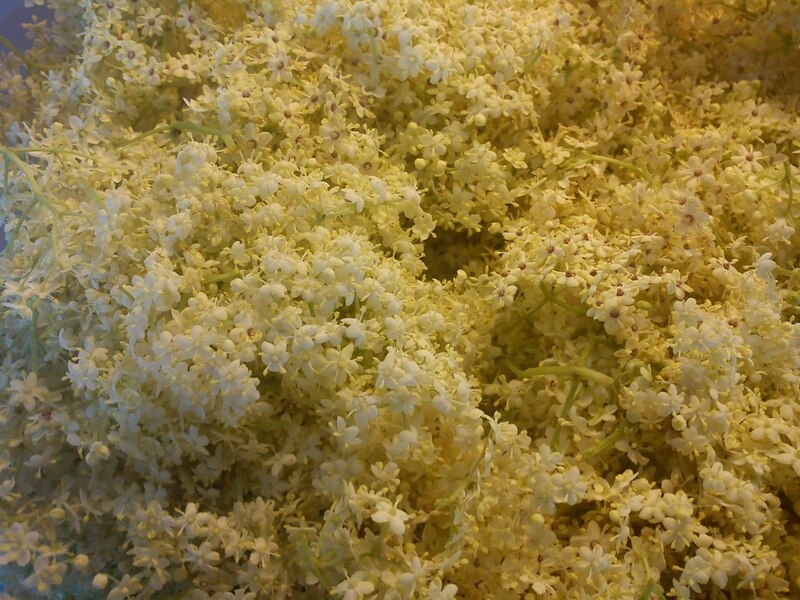 Have you cut the last elder flower now ? 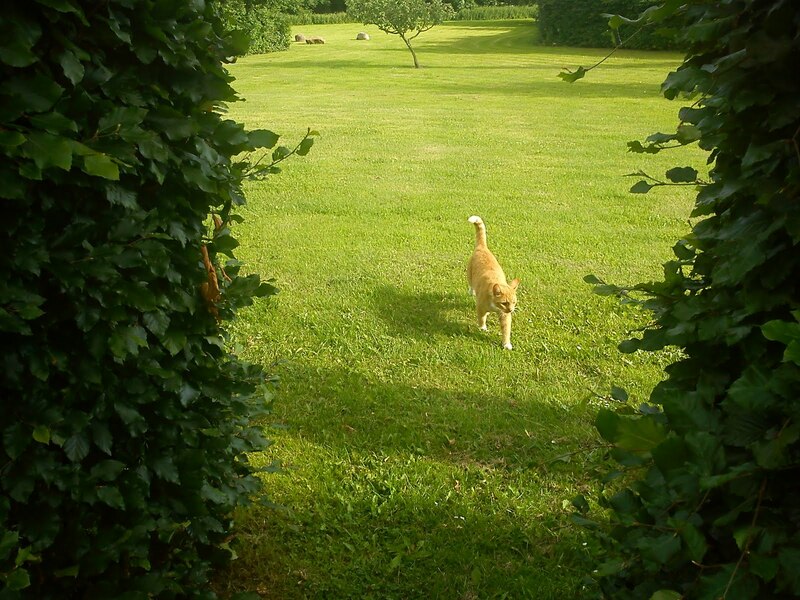 Yes, finally the "human" is finished with her strange task, so we can go home again. While, the human is cleaning and cutting all the elder flowers in "our" kitchen, a little rest is much needed for the "garden lion". 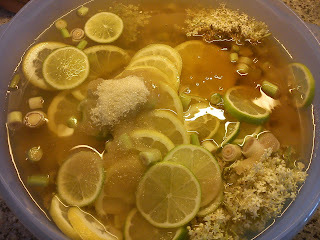 I will share the recipe on this specific elder flower cordial Friday with you. This will give you time to go shopping for the "magic" ingredients as well as finding your own spot for cutting elder flower away from roads. 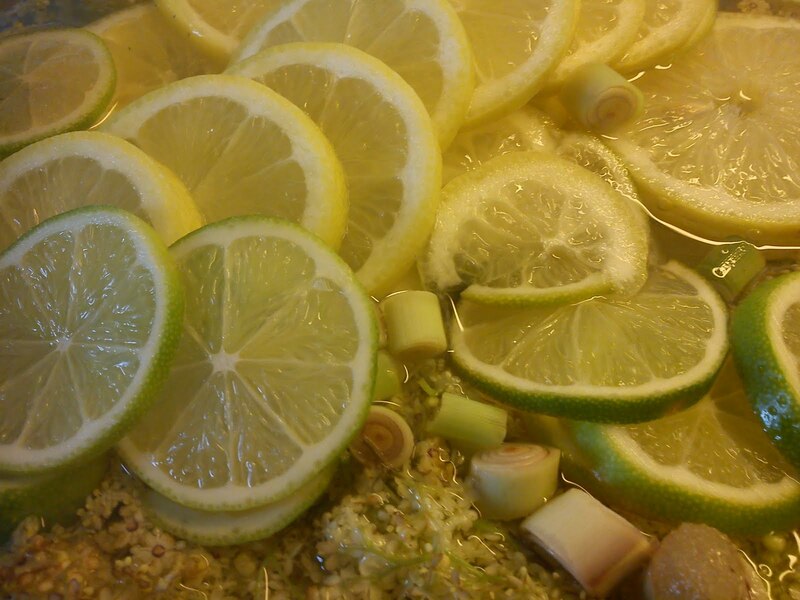 Beside from elder flower you will need lemon, lime, lemon grass, citric acid, sugar and honey. Go shopping, so you will ready for me to share the recipe you this coming Friday. 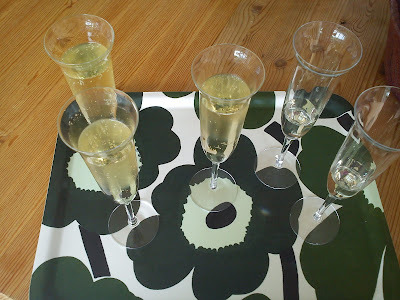 Using my favourite champagne/crémant drink Kir Royal (crème de cassis (blackcurrant liqueur) with crémant) as source of inspiration, I decided to create my own version with focus on the Danish Mid summer time, where elder flowers and the light summer nights are dominating Denmark. 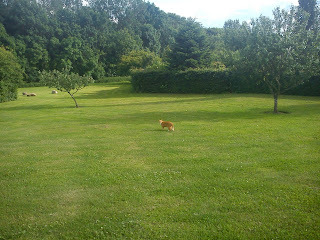 Enjoy the summer time !!!! Another miles stone for my blog in form of 5000 page views. Today (17 June 2011) my blog has been having 5000 page views, since the very first post 13 November 2010, so within a time frame of almost 8 months. The development in visits is growing faster, than I had imaging from the very beginning. 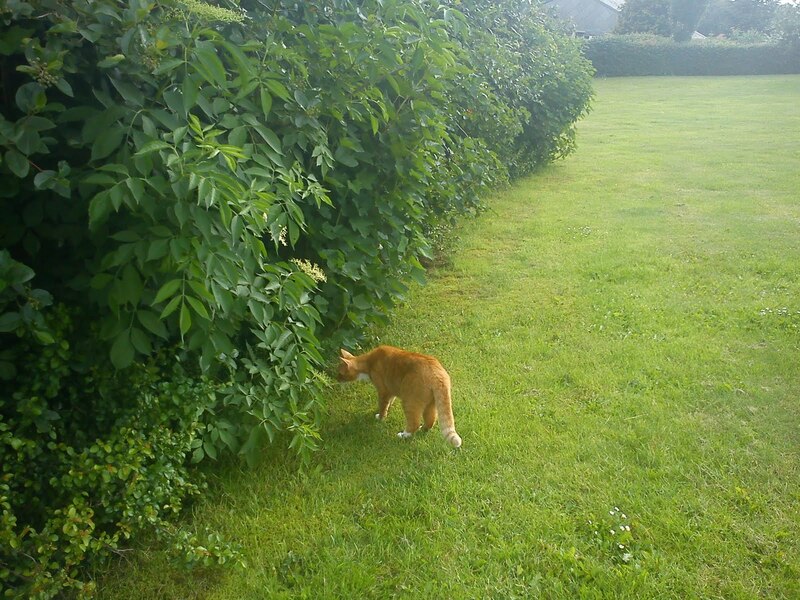 It is really a big pleasures for me, that you take the time to read about all the various activities on-going both in-side my kitchen and out-side in my kitchen garden. I am still a keen reader of "my" world map, where you have been visiting from and which posts you have read. The blog posts have developed from activities taking place in the kitchen to what is actual going on in my tiny little kitchen garden, where I have a few fruit tree and bushes, a growing collection of herbs and of cause my potato and tomato plants. Three mint tea (peppermint, spearmint & field mint) from Pukka﻿ is a new tea, which is feeling at home in my tea cup right now. 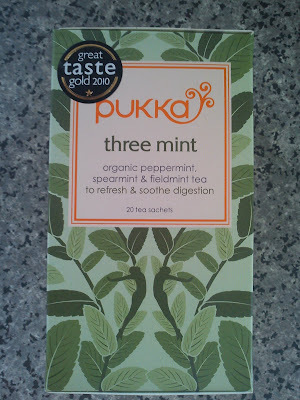 I must admit, that I was expecting to have a more powerful taste of mint in this tea, than I actual taste, while drinking the tea. And I do let the tea infuse for 5 minutes, before drinking it. I actual get more mint flavour in my tea cup, if I use freshly boiled water, instead of letting the water cool a few minutes as recommended on the package. 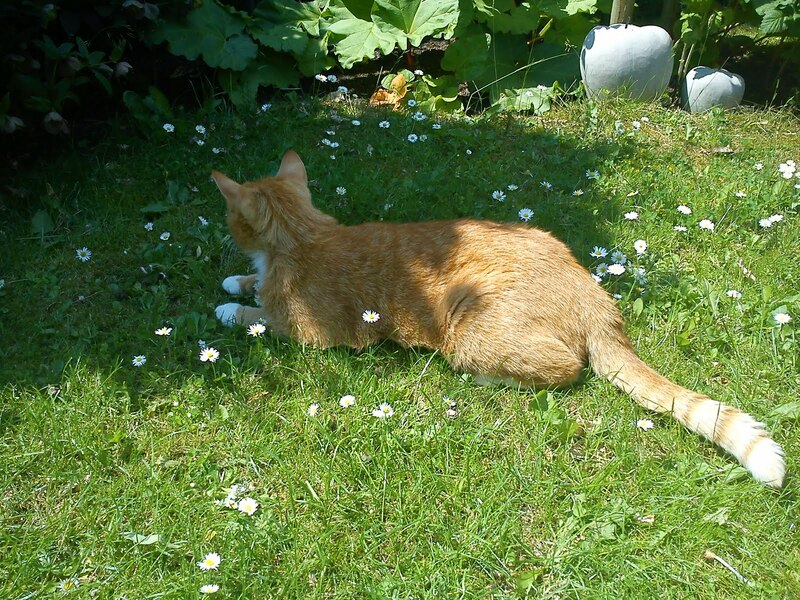 I will not say, that Hannibal the Cat is a keen gardener like his human, but from time to time he will drop in and evaluated the on-going garden work. 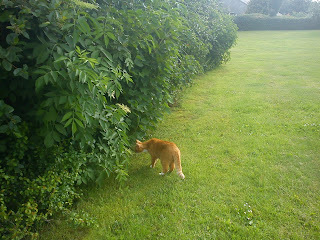 After a little time he will run off again to get hold off some more fresh mouse or bird sushi, which he lucky enough will eat away from home. 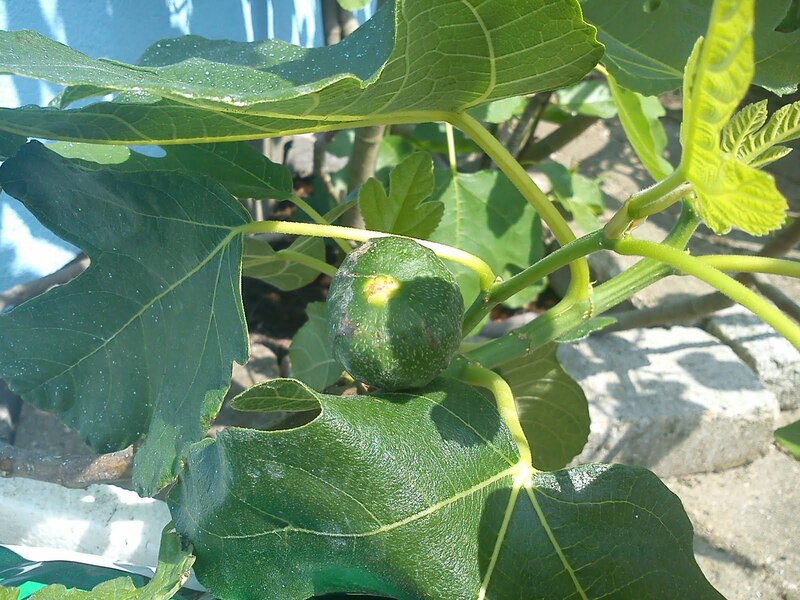 My fig tree is having a slow start this season judging by leaf size and leaf amount. So fare I have only been able to detect ONE fig growing on my tree. If this is correct, 2011 will the year with the lowest fig harvest since the planting of the fig !!!! Hopefully I find some fig fruit during my next inspection. 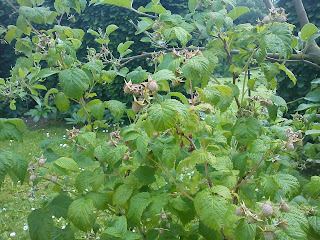 However, my raspberry bush is really having a show-off, 2011 could turn out to the best harvest year ever. 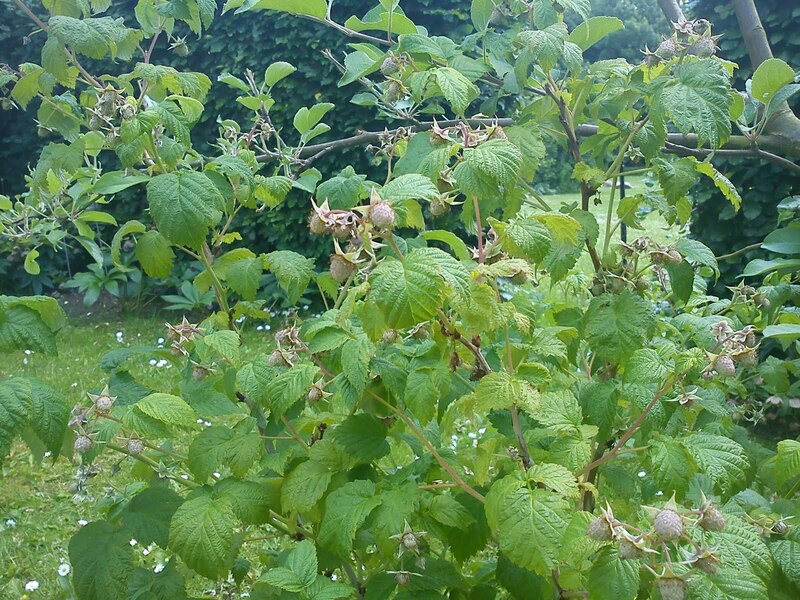 Uuuuhmmmm, I can not wait to taste these raspberry, eating them directly from the bush. Some of my work colleagues are more brave than my afternoon tea guests Whit Monday !!!! 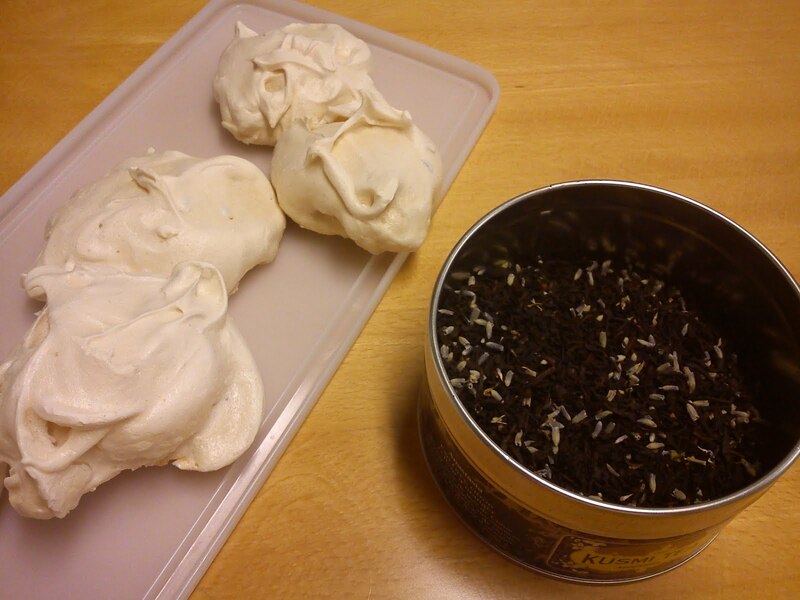 Today I had arranged a sensory evaluation with two good colleagues of the combination of lavender meringue with Earl Grey with lavender. And my work colleagues are certained, that they will NOT suffer from a lavender nightmares involving a lavender perfumed old grand mother. Actual the combination was evaluated as great, being Danish we will NOT use the word "fantastic" !!! The Earl Grey was judged to have to have delicate flavour of lavender, while the meringue had a strong pungent taste of lavender (even strong enough for my colleague having a cold to taste the lavender). 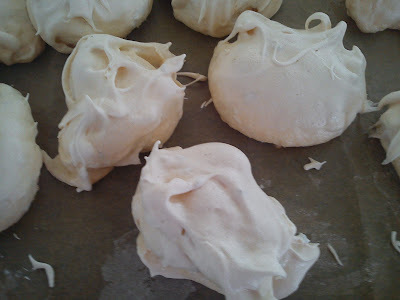 We also discussed that it could be interesting to test the meringue recipe (without addition of lavender) in combination with saffron and rose or rose alone. 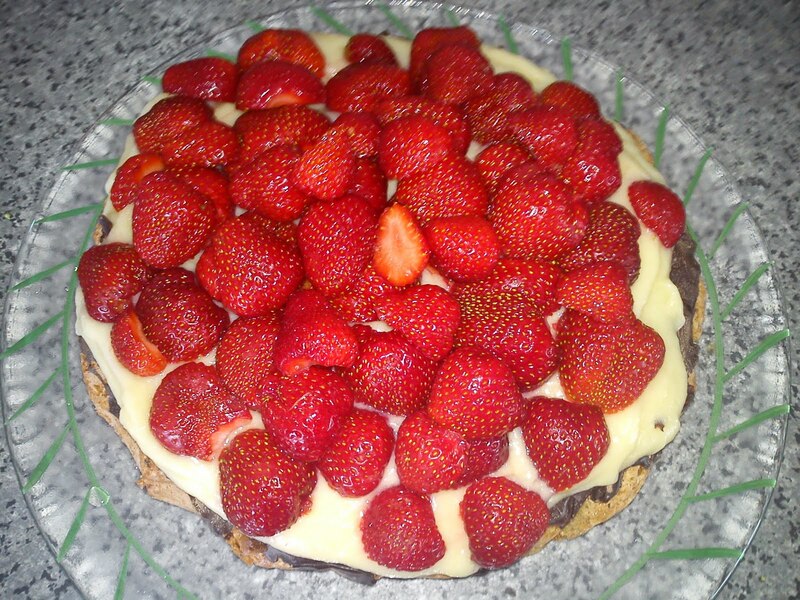 I looove strawberry cake/pie !!!!! But I DO NOT understand, how a baker without blinking can charge 70 DKK (=9,50 €) for one strawberry cake, which hardly can serve more than 3-4 persons !!!!!! I will look at the price and decided, that this is TOOOO demanding. So I am not buy any strawberry cakes/pie at the Danish bakers in protest against these prices. So I have start my own project on developing my own favourite and easy to make strawberry cake/pie. And this recipe here is version 1.0. And there is still plenty of room for further improvements, but it is a good first shot. My first focus is on to get the bottom layer perfect. So I will look at other pie bottom options. And I will also be on the look-out for a vanilla cream layer. I will keep you posted on version 1.1 of the "important" cake task !!!! Do you have a favourite strawberry cake/pie recipe ? Whip egg and sugar into a thick cream. Add the flour and baking powder into the cream. I just used the electrical whipper. 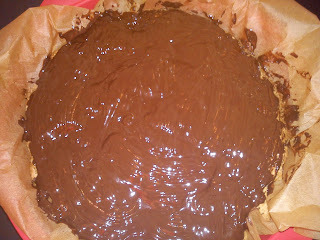 Cover a silicone form (24-28 cm) with baking paper. Melt dark chocolate and cover the surface of the pie with it. Make the vanilla cream filling (here I just a ready-to-use mix and I dare to admit it !) - ½ l cream filling. Cover the pie with the cream filling. 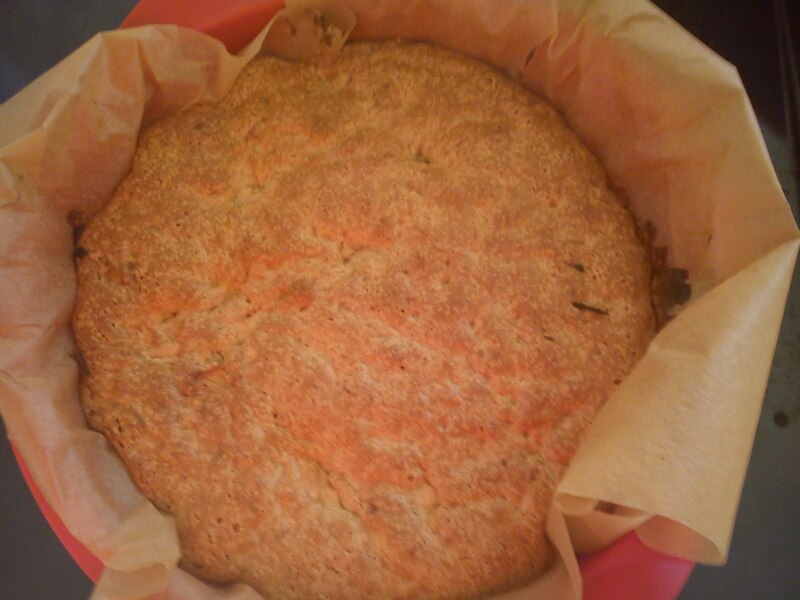 Progress again on my target to bake my way through the baking book "Hjemmebagt". 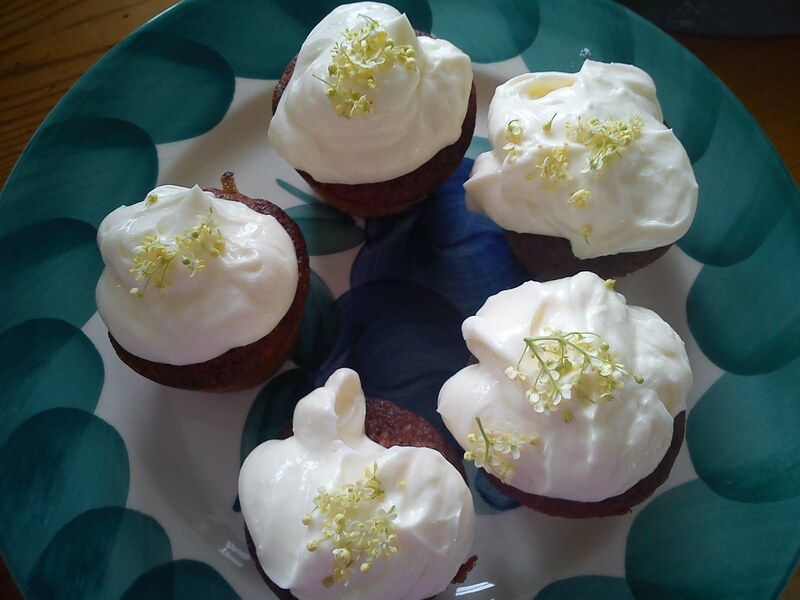 This time is was an recipe on elder flower muffins with a mascarpone cream topping. These muffins are very, very easy to bake and the mascarpone cream is also very easy to make. And the entire combination of muffin and mascarpone cream taste great together with a pleasant flavour of elder flower. However, the mascarpone cream is quiet soft for the decoration purpose and the amount of cream is too much for the amount of muffins, so I ended up throwing away 25% of the mascarpone cream. Perhaps using sour cream 38% fat instead of the sour cream 18% fat would give more firmness to the decoration cream ? Perhaps a cooling time of 4-6 hours from making the mascarpone cream to the actual decoration time could also give a bigger firmness. However, I am NOT the type, who will wait 4-6 hours after baking the muffins before decorating AND eating them. This requires to much planning for a "simple" muffin recipe !!!! 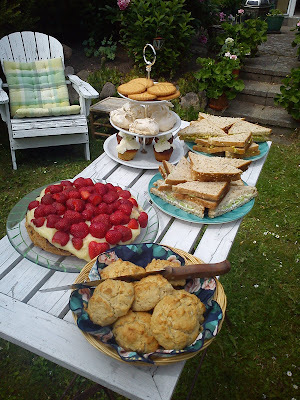 Is it possible to overeat and overdrink﻿ at an afternoon tea ? Yes, even if you include a walk down and up hill after the muffin !!!! And I have no room at all for any food this evening. I had invited some friends around for afternoon tea in the garden as part of my birthday celebration. And the weather behaved to some degree, meaning we only had to "run" in door after eating the strawberry pie/cake with everything due to rain. My guests were reluctant to try the combination of lavender meringue with Earl Grey with lavender, as it perhaps would give them lavender nightmares. I hope, that I am able to convince some of my work colleagues to evaluate this combination later on this week. 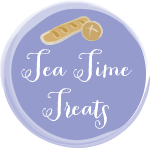 This is the afternoon tea menu: I will share the rest of the recipes with you at a later stage. And you can see tea menu here. You hear about people getting a goodie-bag as gift. 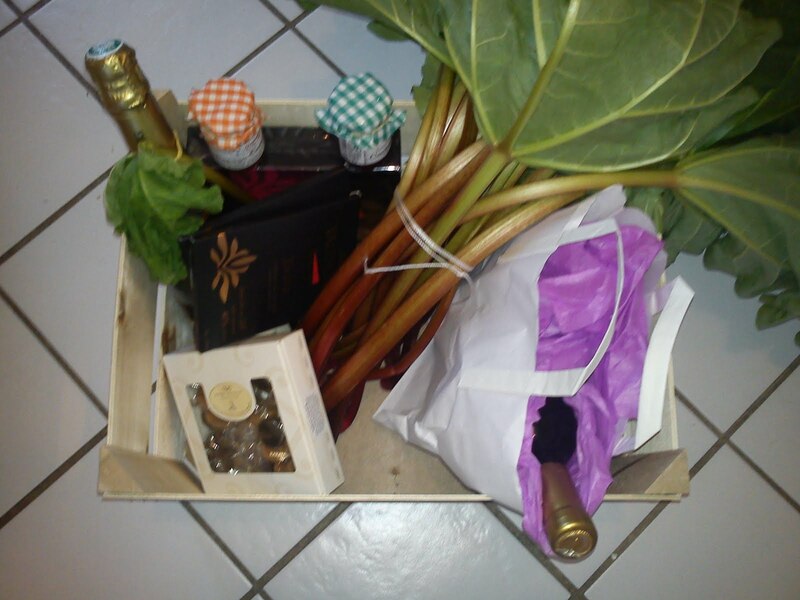 I got a goodie-box instead of with different type of milk chocolate, jams, white wine, sparkling wine, caramels, two books and some fresh rhubarbs. 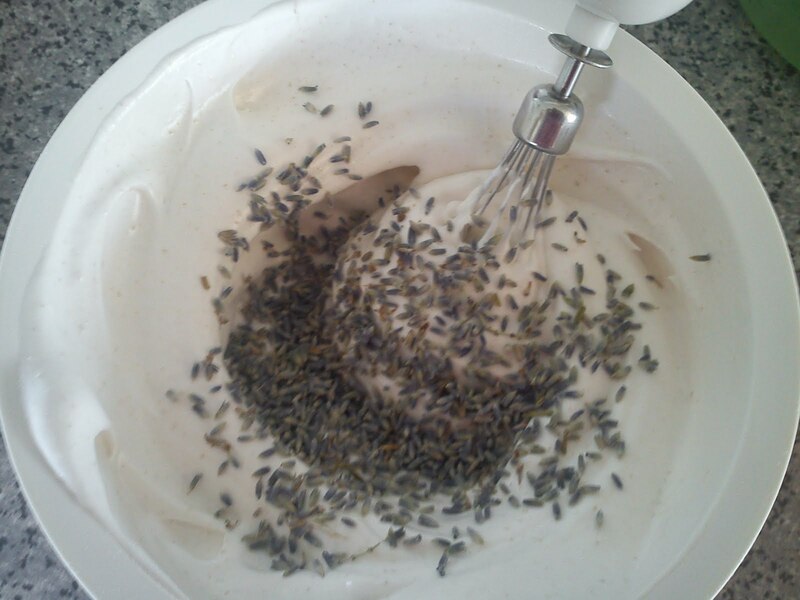 My kitchen has been smelling this afternoon of wonderful lavender !!! I am having some guests coming for afternoon tea tomorrow afternoon, so I have started to bake for this today. And I decided to start with baking meringue with lavender and orange bloom extract based on the recipe from "Klimakogebogen" by Susanne Engelstoft with a few modifications. Two tablespoons of lavender is giving quiet a strong taste of lavender with a slight bitter note, so consider to reduce the amount of lavender, if you are not a fan for parfume flavour in your food. Whip the egg white half stiff. Add sugar and orange bloom extract. Add this mix very, very stiff. I normally whip for 4 minutes with a hand-mixer. Add the lavender into the meringue mass, whip it in . 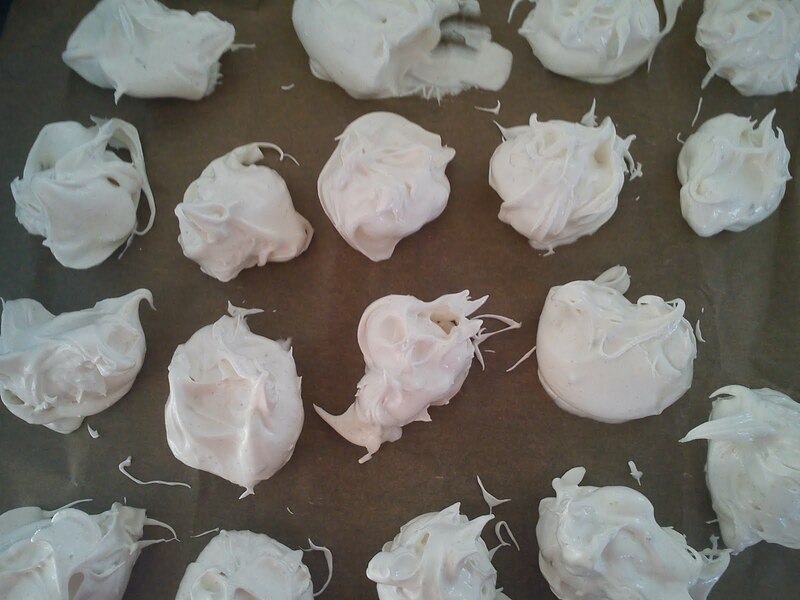 Use a spoon to place the meringue mass on a baking tray covered with baking paper. I do not use a silicone cover for this, as it can be quiet difficult to remove the meringue after baking. Heat the oven to 125'C - conventional oven. Are lemons sweet or sour ?